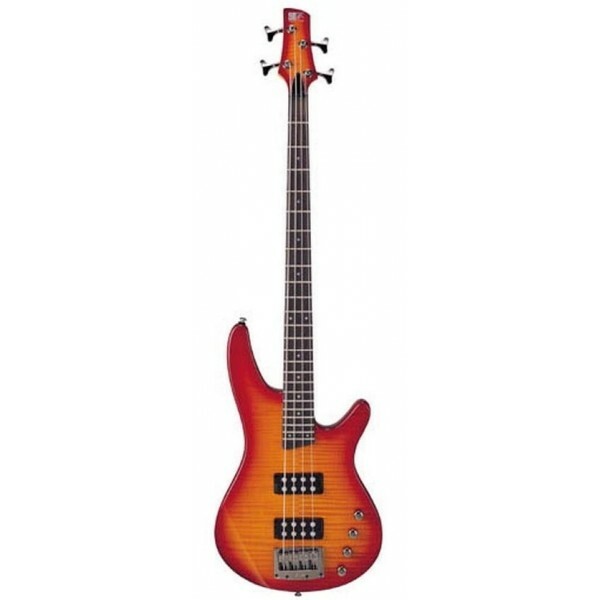 Muscular big brother of the SR Series, the SRX is designed for heavier playing styles. Even the layout of the volume / tone knobs are configured to give room to rip. The EQB-II DX 2-band EQ delivers a wide variety of sonic textures and the Ibanez PFR pickups are favorites among bassists who prefer a straight forward set up.